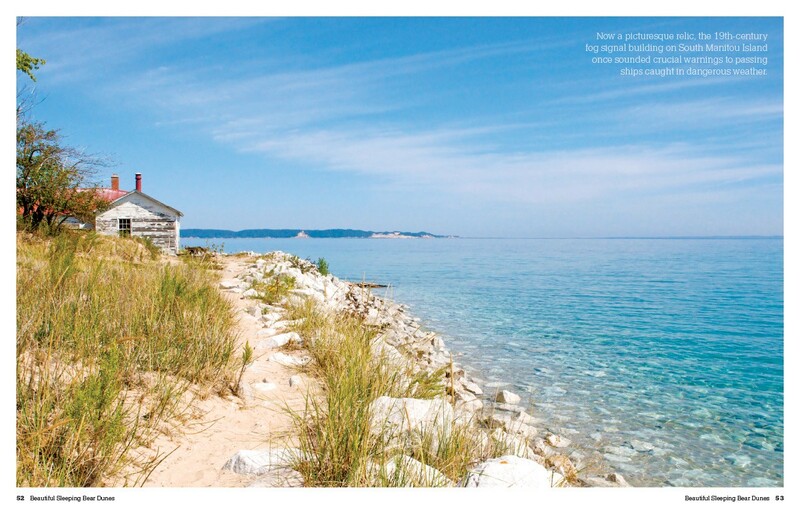 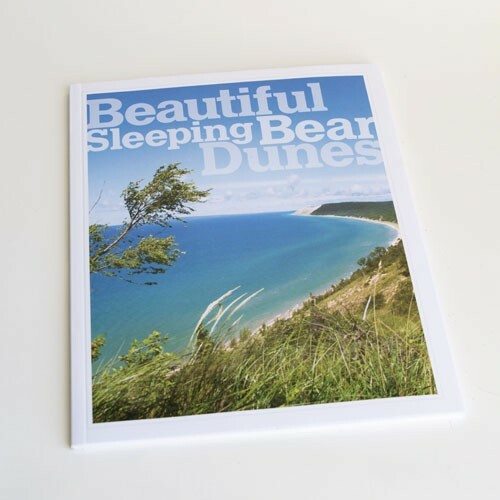 Beautiful Sleeping Bear Dunes, a photo book, brings the Sleeping Bear Dunes National Lakeshore landscape of dunes, water and woods to life. 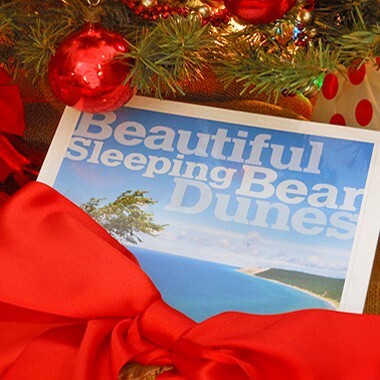 Beautiful Sleeping Bear Dunes is also available in a valuable package with a copy of the DVD Journey Into Sleeping Bear Dunes. 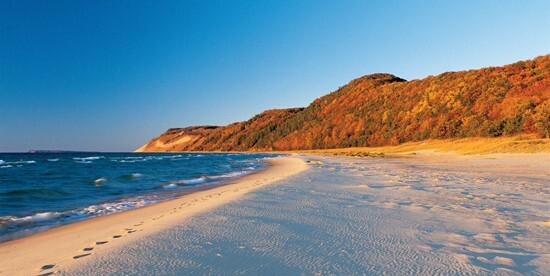 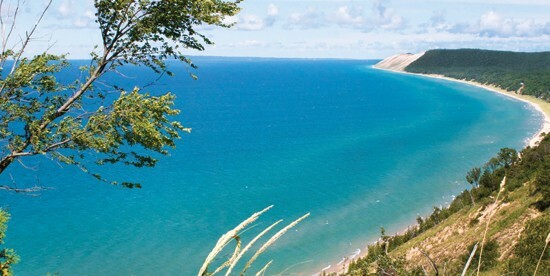 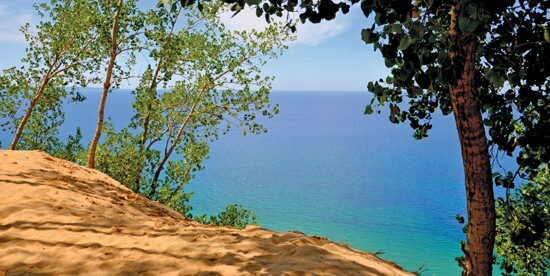 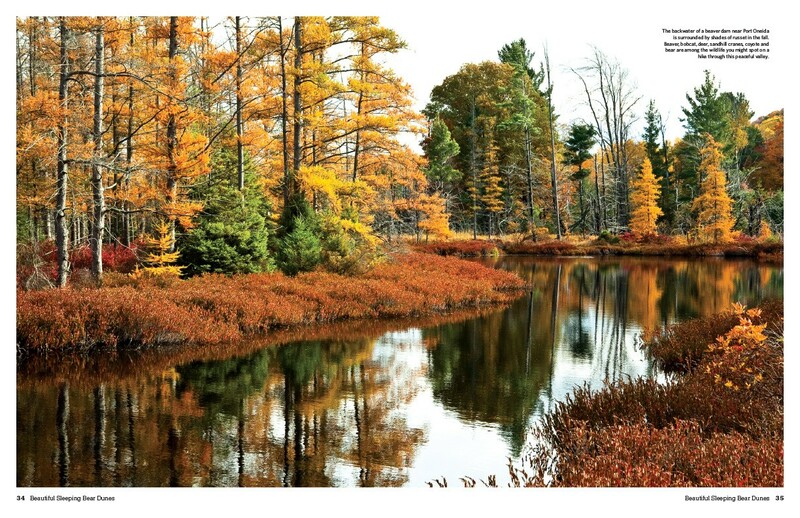 Through lush color photography, Beautiful Sleeping Bear Dunes brings this landscape of dunes, water and woods to life. 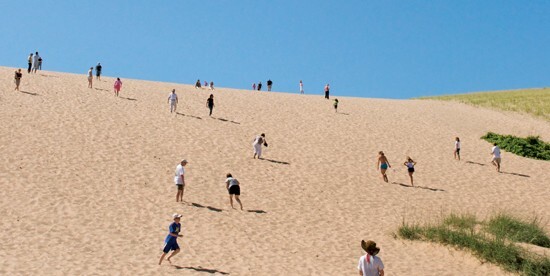 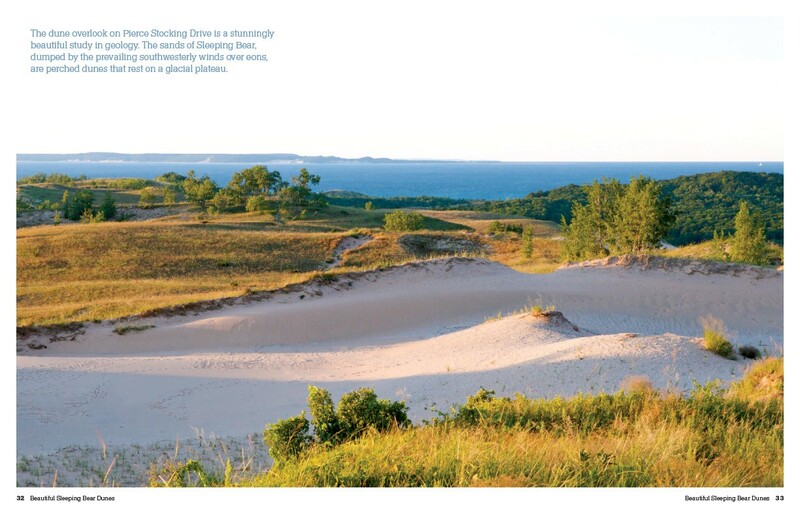 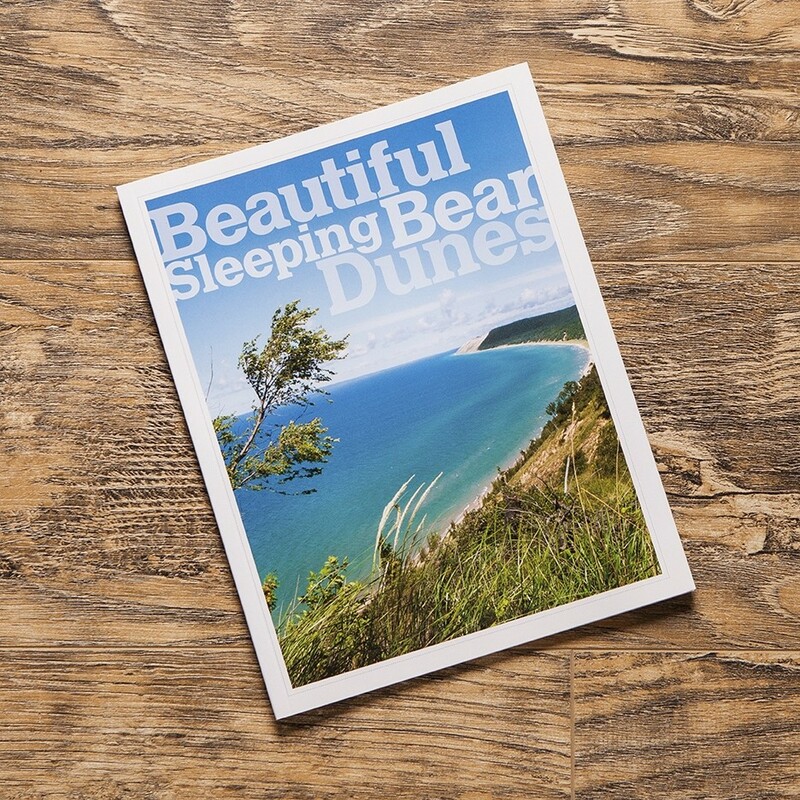 Presented by MyNorth Media (publishers of Traverse, Northern Michigan’s Magazine and MyNorth.com), Beautiful Sleeping Bear Dunes is an ideal souvenir or gift for first-time visitors and lifetime dune fans alike.